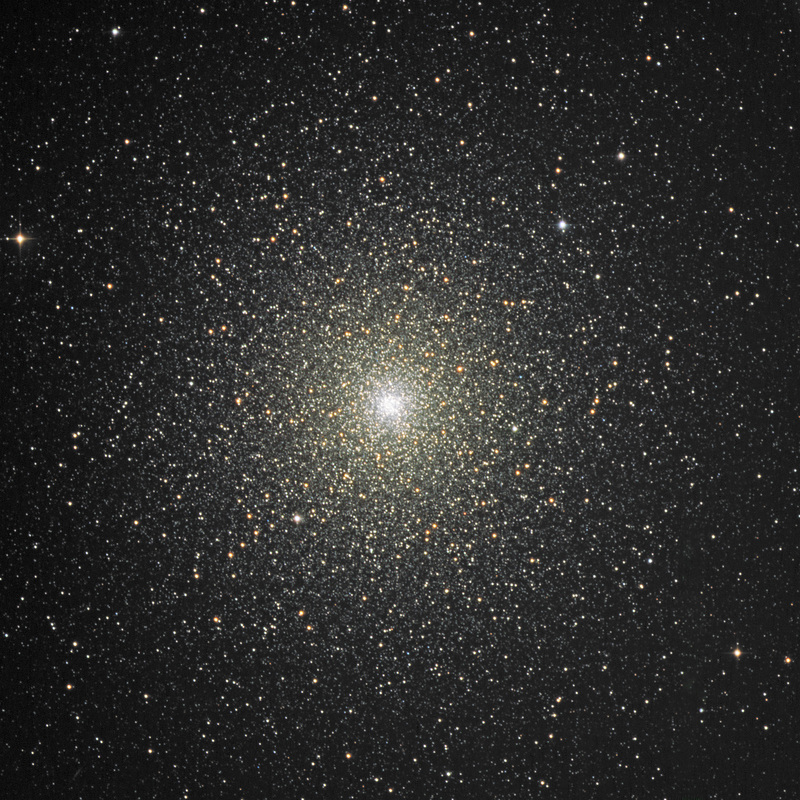 NGC 104, better known as 47 Tucanae, is the second largest and second brightest globular cluster in the skies, outshone only by another southern globular, Omega Centauri, NGC 5139. This image is ~ 32′ x 32′. Registar counts 17,012 stars in this image!